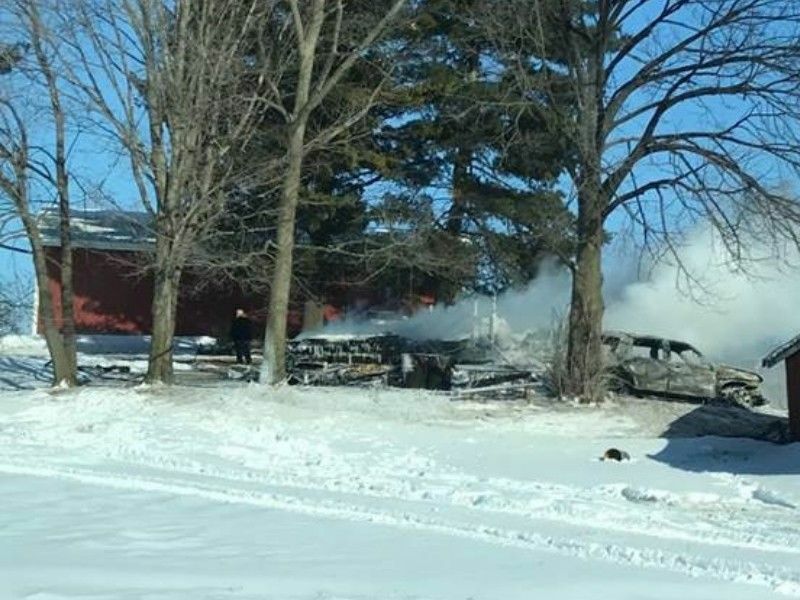 CHIPPEWA COUNTY -- Authorities are investigating a house fire that occurred at 9100 CTH AA New Auburn, WI in the Township of Bloomer, according to a press release from the Chippewa County Sheriff’s Department. 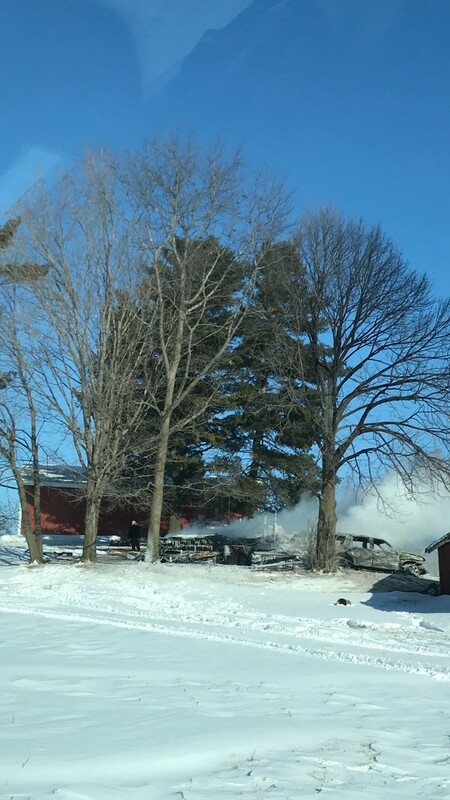 (Press Release) -- On January 29th 2019 at around 9:20pm the Chippewa County Sheriff’s Department rec’d a call that a residence located at 9100 CTH AA was fully engulfed requesting the Fire Department to respond. Local Fire Departments fought the fire for a number of hours and contained it. The bitter cold was a factor in controlling the fire. The Sheriff’s Department investigating the fire learned that the deceased Dale Channing lived at the residence alone and was more than likely in the house when it caught fire. This afternoon Investigators with the Sheriff’s Department assisted by the State Fire Marshal removed a body from the house. Further investigation will be conducted to identify the body, suspected as being Dale Channing. Additional follow up investigation will attempt to determine the cause of the fire.